Lo Boutillette was in the studio this weekend mastering the Washington Squares new album. Though they haven't performed since the 80's the album features cuts from their live shows and band commentary. 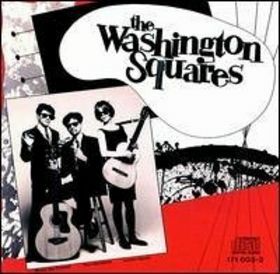 Tom Goodkind brought the project to Dubway where he explained how the album is a labor of love for himself and the other members of the Washington Squares. The the first album will be released in 2016 through the Washington Squares official Website.